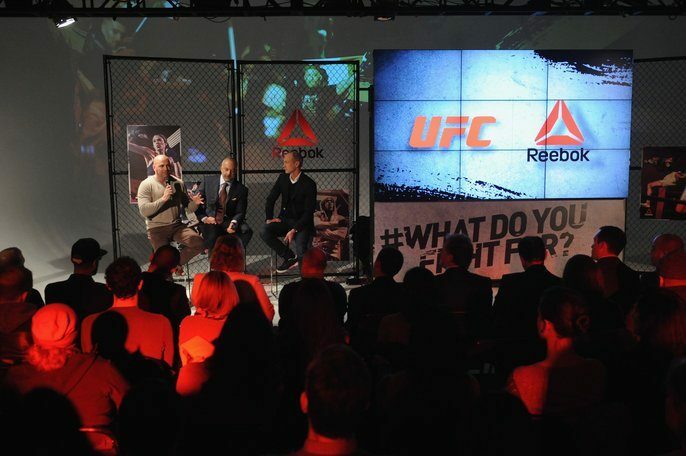 Last year Reebok was proud to announce its sponsorship of the Ultimate Fighting Championship. But does the alliance pay off? 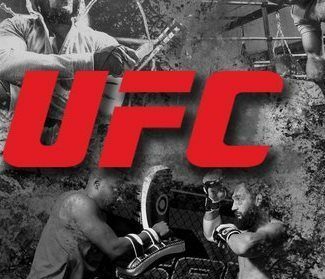 Or is it just another exclusivity deal global sports leagues have with fitness companies? Our today’s Click-Tip answers these questions and identifies four valuable lessons about spotting the right sponsorship opportunity at the right time. We think it’s a great analysis. This is good site to spent time; I just stumbled upon your revealing blog and required to say that I have really enjoyed reading your article very well. thanks for sharing this amazing article with all of us.